The Orchid Apartment-2, the third and final phase of the stunning 22-acre prime Orchid projectin Malabe, is nearing completion with 100 units already being successfully sold due to it being an ideal location for a home away from the city, progressive infrastructure developments underway, and the continued trust customers place in Nivasie Developers, the premier housing development company. 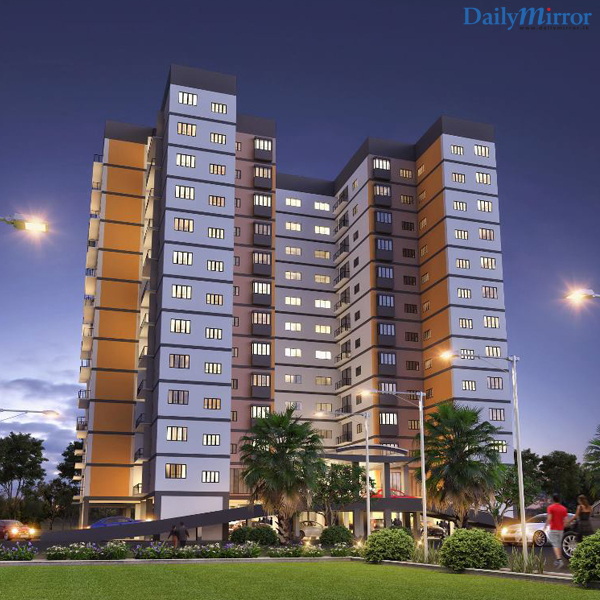 Built together with its parent company and renowned contractor International Construction Consortium PvtLtd (ICC), the 12 storied apartment features 160 units scheduled to complete and hand over keys to its respective owners by March this year. ‘This will provide an automatic 15pct price increase on the property invested. With only a few units left Orchid by Nivasiehas proven as the most sought-after housing project in Malabe and we are ambitious to focus on many similar projects in the future,’ he further added. With its greenery surrounding nature- fresh air, less noise, a relaxing environment- and easy access to the outer circular highway among various other plus factors, the entire project which consist 170 houses and two apartments housing 94 and 160 units respectively has been a top of the mind choice for customers looking to purchase or rent in the area. We take this moment to thank our loyal customers who have been placing their utmost trust on our company for over seventeen years and we look forward to provide more value to their investment in present and other similar projects further in the future,’ said Roshani Perera, General Manager- Nivasie Developers Malabe. The Orchid project owned by Nivasie Developers Malabe Pvt Ltd is a stunning 22-acre prime property in Malabe hosting an exclusive modern community with a mix of houses and apartments including three large individual swimming pools, two walking paths, two large ponds and a children playground; surrounded by lush green paddy fields. 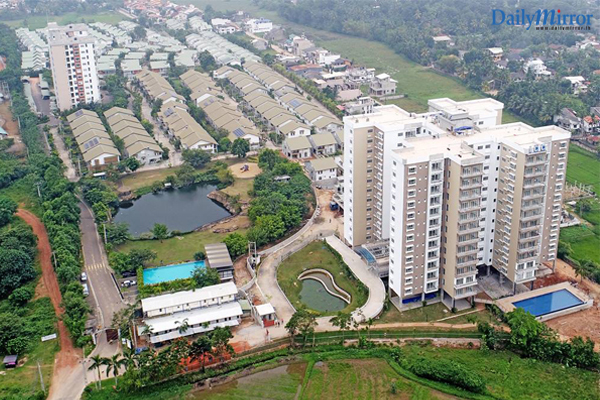 Nivasie and ICC together has successfully completed various projects, creating milestones in the construction and housing development industry large-scale housing development projects in Sri Lanka. With a rich and diverse experience for over 35 years, ICC has proved to be the country’s pioneering construction company renowned for maintaining quality standards and timely delivery.